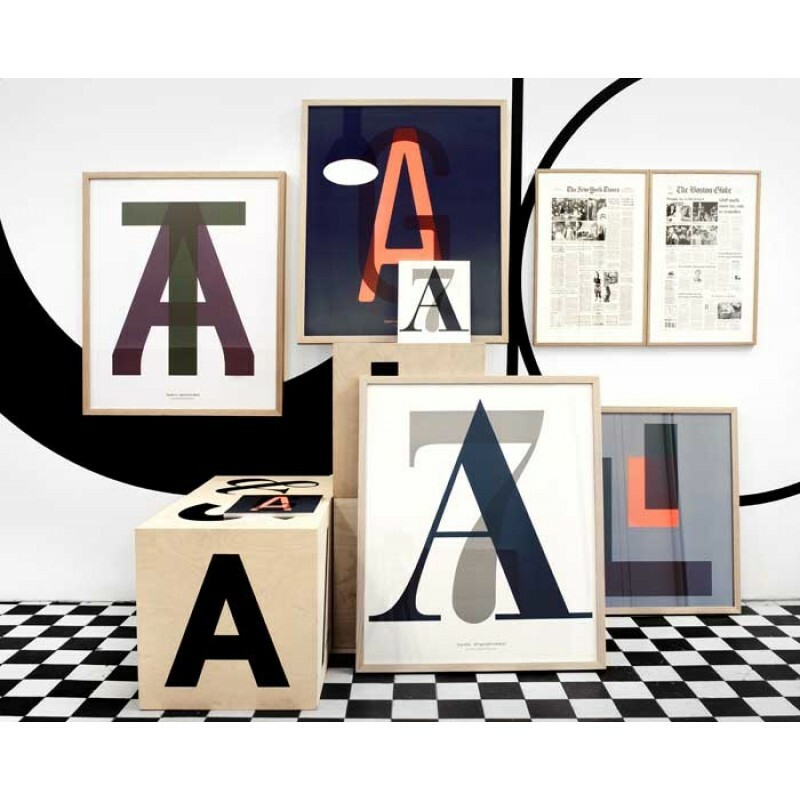 The Typeface AG poster from The Danish concept store PlayType is now available in the UK at Skandivis. 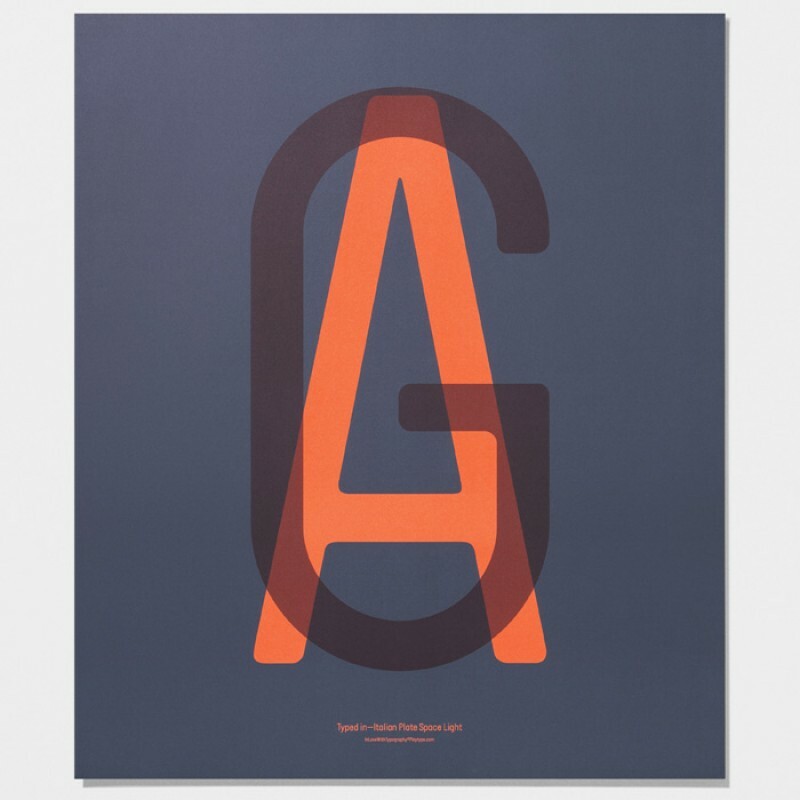 The 1-A1 is part of the " In Love with Typography" range of posters. Typed in JP Special Serif Bold.